Greendale has a long-standing family tradition of farming and working the land locally. 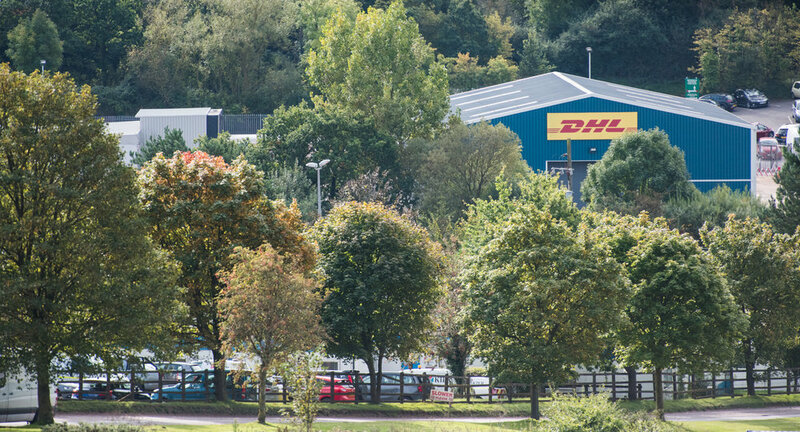 This means the company has a deep respect for (and a vested interest in protecting) the immediate environment in and around Greendale Business Park. Recognising the need to address the pressing energy, climate and pollution issues currently affecting the global environment, Greendale is also working towards a number of ways to develop the Park into a more sustainable concern, with the joint aims of providing a healthier, more ecologically responsible workplace for tenants, and minimising its impact on both the local community and the wider world. Greendale has invested in renewable energy at the Business Park, in the form of a 1.3MW anaerobic digestion (AD) plant which is operated by Willowglen Renewables; this processes farm crops and livestock manure into biogas and bio fertiliser. 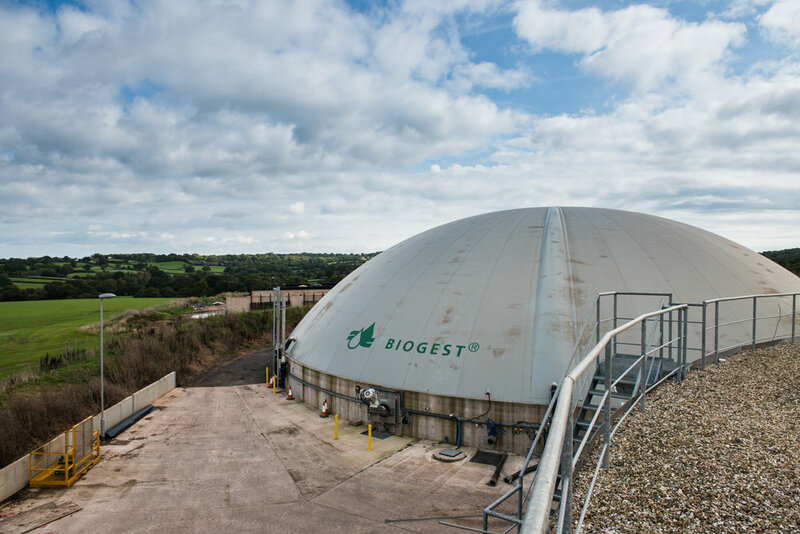 The biogas is then used to produce electricity for the Business Park, while the bio fertiliser is used on the farmland in place of fossil fuel-derived fertilisers. Several smaller-scale roof- and ground-mounted solar PV installations have also been developed to generate electricity. New buildings at the Park are designed to incorporate energy-saving technology wherever possible, with retrospective improvements to existing buildings also undertaken as required by individual occupiers. Greendale’s sustainability programme will continue to evolve. The company has already carried out an extensive landscaping programme at the Park, in keeping with the rural setting. This provides a more pleasant working atmosphere for Park tenants, limits the visual impact of Park buildings on the immediate setting and (importantly) also benefits local wildlife. Exeter Beekeepers’ Association has established an Apiary at Greendale. The Park’s attenuation pond, used to store any surface water run-off, has also become a useful wildlife habitat. It is linked to the local footpath/cycle path network, for the benefit of Business Park occupiers and local residents. One of the easiest ways to help improve eco credentials is to facilitate ‘green travel’ for Park occupants; happily, Greendale Business Park is ideally located for an easy bus ride or cycle-commute to work.